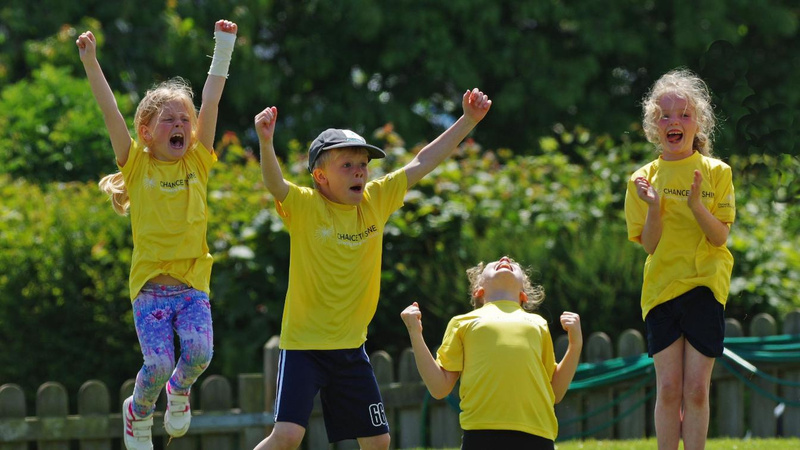 Chance to Shine in Worcestershire works in around 70 primary schools every year,upporting schoolchildren from Year1 all the way to Year 6 to take part in cricket. We inspire children to be excited about the sport. We teach pupils how to play cricket and ensure that they learn academic and life skills whilst they take part. We support staff to teach the sport, so that they develop a culture of cricket within their school. We encourage schools to compete, internally or taking part in a local tournament, and help children to take the next steps to progress on their cricketing journey. All schools are entitled to free coaching through the Chance to Shine Programme. If they have received Chance to Shine coaching in the last 2 years then they can receive 6 hours of schools coaching. Interested in getting your club or school involved? Contact our Game Development Officer Daniel Such on Daniel.Such@wccc.co.uk or via mobile on 07741 272581.